Listen in iTunes and Subscribe! Are you aware of the spiritual world that overlaps our own? Some people are not only aware of this realm but walk between the worlds for the purposes of healing of individuals and the planet. 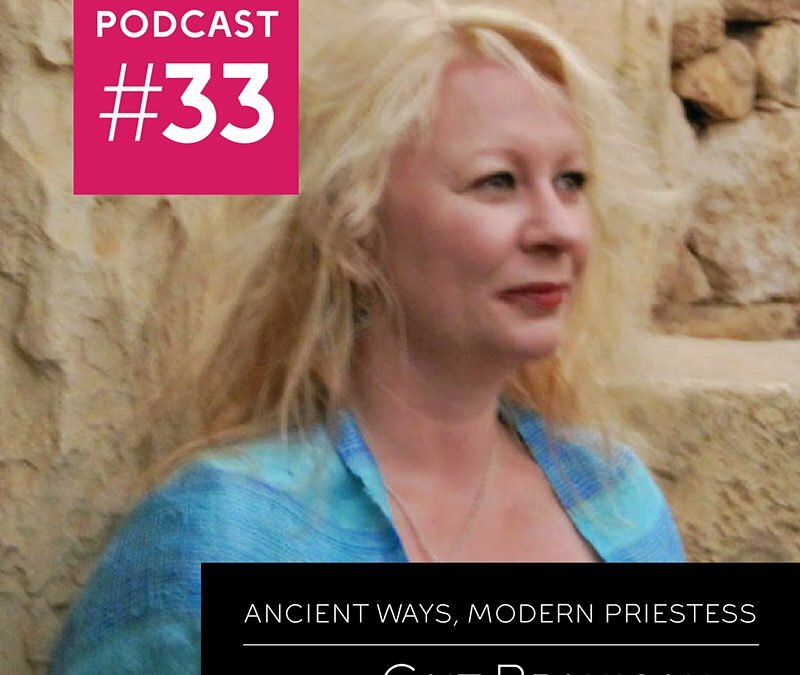 Join me today as I speak with Cait, a wise woman and a priestess with a near lifelong commitment to learning and practicing the ancient ways. I am in so much gratitude for the wisdom that Cait has to share. She explains the meaning of the pagan holidays and how the connect with the seasons and our ancestors. 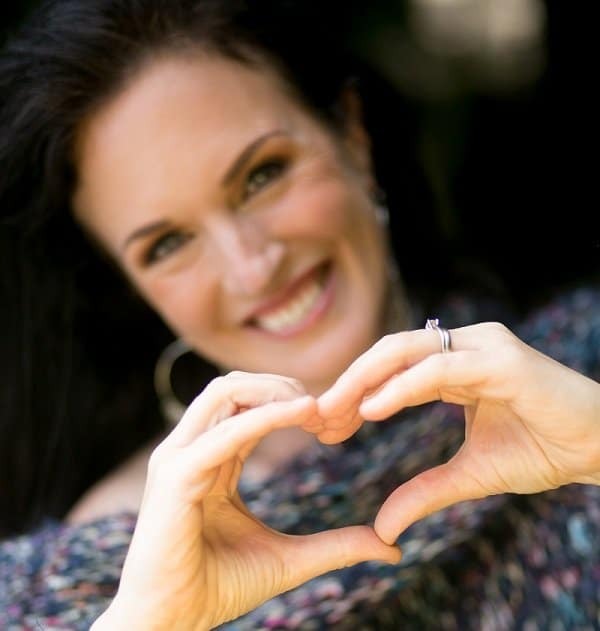 She believes that our work is to heal the rift between the realms and to restore the earth. Cait enlightens us the truth about fairies, stone circles and especially ourselves. 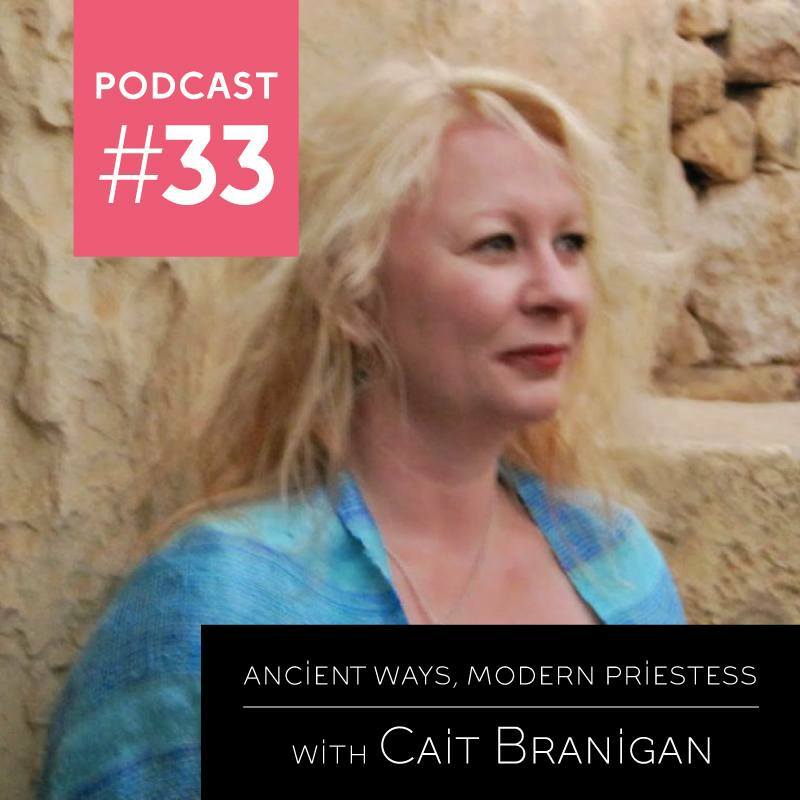 Cait Branigan is an Ordained Priestess of the Western Mystery Tradition, a Bean Feasa (Shamanic Practitioner) and Healer working within the traditions of Ireland. She works with individuals for healing at her centre in Co. Wexford. 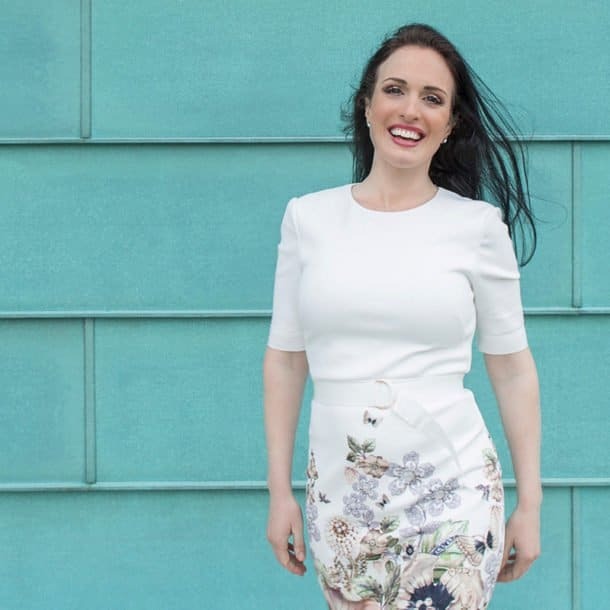 She also works with and teaches groups in Ireland and abroad. An essential part of her work is in the area of Women’s Mysteries in which she has conducted workshops and ceremonies around the country. She also facilitates sweat lodges within the Irish Tradition and performs Rites of Passage within the community. She is an Druid with the Order of Bards, Ovates and Druids and a member of the Fellowship of Isis.